Time, they say, heals most wounds. If your dog has no appetite, let him be. Your pet can easily go without food for a couple of days. Make sure he drinks water though as this is needed to prevent dehydration. If your dog has not eaten in 4 days, take him to the vet. There may be some serious underlying health issue that may be preventing it from doing so. This is often a common complaint pet owners seem to make. If your dog appears disgusted with his dog food, you might want to change the brand or mix some wet food with it. Many good quality wet food brands are available in the market. These gravy pouches can be easily mixed with dry dog food or plain rice and most dogs will welcome the change. Sometimes, you can also simply change the brand of food and feed him another flavor like lamb, duck, salmon etc. Always buy a small trial pack of the food first to see if your pet likes it. This way you can save money. Ask your vet for recommendations for tasty dog food for picky eaters. Home cooked food is the best for sick and picky dogs. The best food to give sick dog is rice, chicken broth, plain yogurt, vegetables etc. 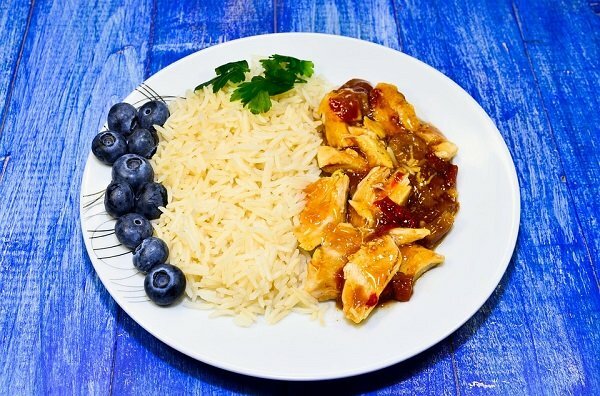 Cook rice and chicken together and mash up some veggies in it. Feed this to your pet and soon he will be back on his toes. 4. Do not spoil him any more! Many pet owners complain that their dog won’t eat dog food only human food. This is due to over pampering. Avoid feeding human food or treats to dogs as these can be unhealthy and could sometimes be toxic to pets. So make sure you are a bit strict with him if you want him to live a strong, healthy life. Smear some dog food paste on the dog’s gums. This will give him the nutritional support he needs and prevent malnutrition. Smearing some Karo syrup on dog’s gums and teeth can also prevent low blood sugar in dogs who do not want to eat or drink anything. Most dogs, sick or otherwise, love chicken broth. Do not feed them the store brought stuff- use home cooked broth only. 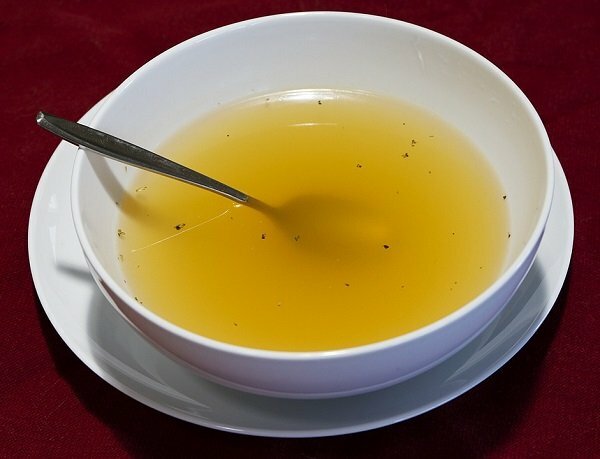 Commercially prepared broth often contains onions and garlic along with preservatives that are not safe for dogs and could further impact their health. You can present them the bowl of broth and also cook something tasty in the kitchen. The cooking smells along with warm broth can help stimulate appetite in dogs. Sometimes, if the sick dog won’t eat for more than 2 days, you might need to use this drastic measure. Fill up a syringe with water or broth and gently force it down his throat. Be careful not to get the liquid down in the lungs as this could cause choking which can worsen the situation. Smear some baby food on your dog’s gums to whet its appetite. Be careful what you feed as you could end up making your dog sicker by feeding it harmful foods. Some boiled chicken or hamburger meat can also be used to feed a sick dog with no appetite. A piece of steak or liver can also help, especially in case of senior dog that won’t eat. Most dogs are lactose intolerant and cannot stand cow’s milk. So try goat’s milk. You can also buy powdered goat milk. Many good brands are available and they contain probiotic bacteria and digestive enzymes that are especially great for dogs taking medicines and antibiotics. Not drinking is worse than not eating. Sometimes, a moderately sick dog can get seriously sick due to dehydration from not drinking for days. Chicken broth or stock should do the trick. You can also add some unflavored Pedialyte® to your dog’s water bowl to replenish lost salts and electrolytes. For small, sick dogs or dogs that have just undergone surgery, try squirting some Pedialyte® or broth in his cheeks using a syringe. Finally, be patient and keep trying. 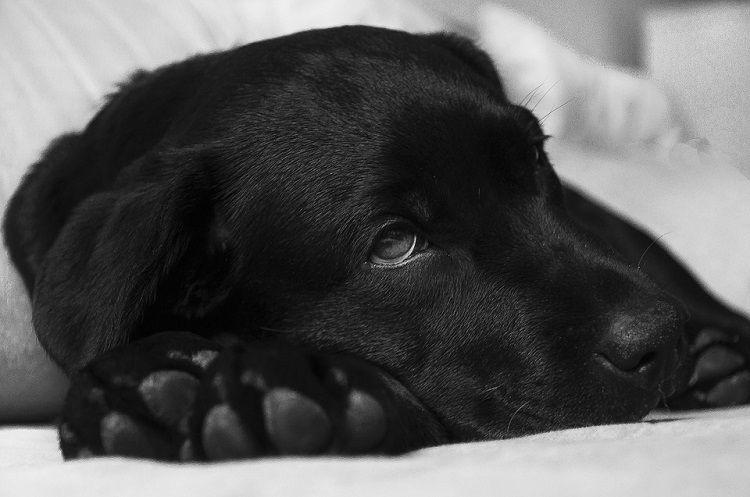 If your dog won’t eat after 4 days, contact your vet who can recommend good appetite stimulants. Mostly you won’t need to resort to them. Many good quality products are also available at your local pet store and you only need to sprinkle them on your dog’s food and they will eat every morsel. Try a small packet if they have one; this way you can save money just in case your dog does not like it.